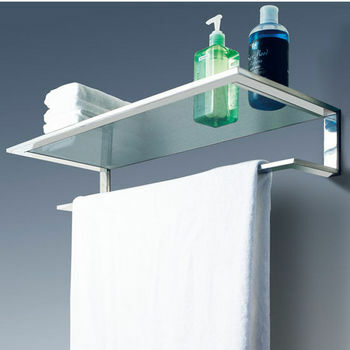 Bathroom storage comes in a multitude of sizes and shapes to accommodate the smallest and the largest bathrooms. 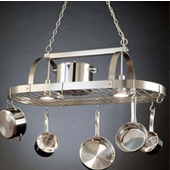 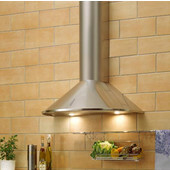 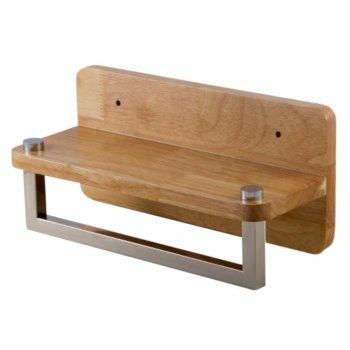 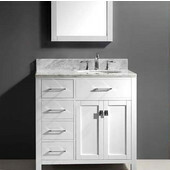 Whether you're looking for cabinets, shelves, vanities or hampers, Kitchensource.com has what you need from trusted brands like Whitehaus, Inter Metro, Hewi, Empire, Rollingshelves, Afina, Cool-Line, Jewelry Solutions, Wood Crafts, Home Styles and Echelon Home. 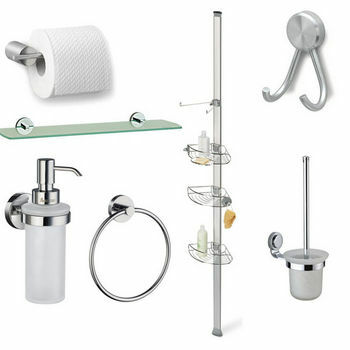 Outfit the whole bathroom with collections by Echelon Home and Whitehaus. 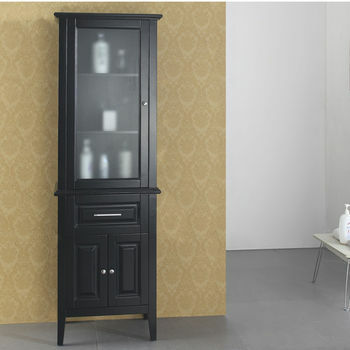 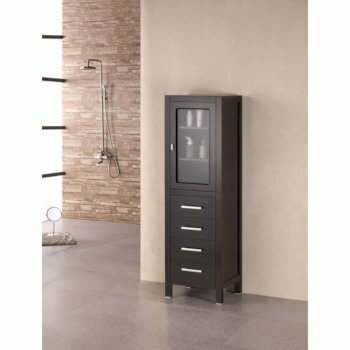 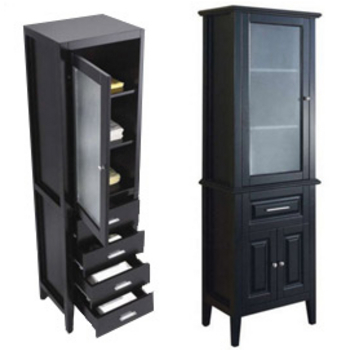 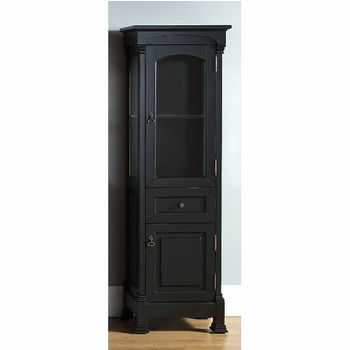 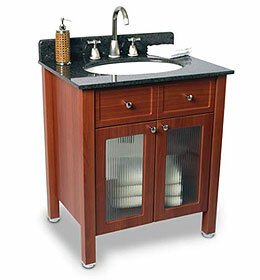 Conveniently store towels and linens in bathroom cabinets and curio cabinets. 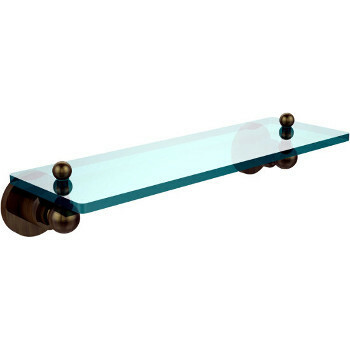 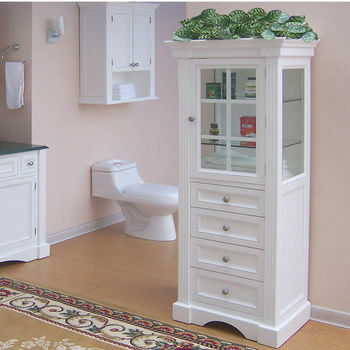 Maximize space in the bathroom with space savers and tank toppers. 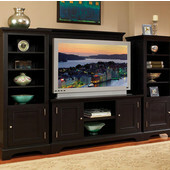 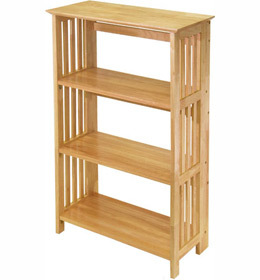 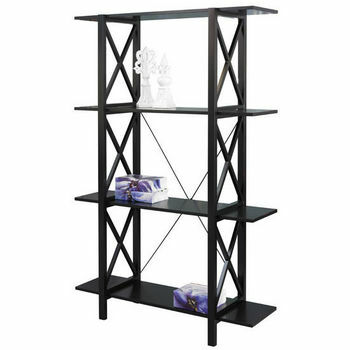 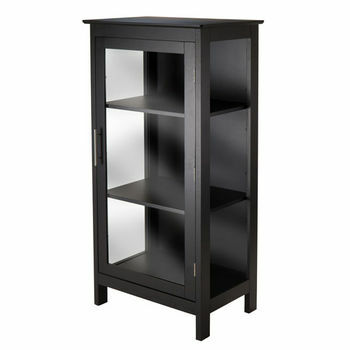 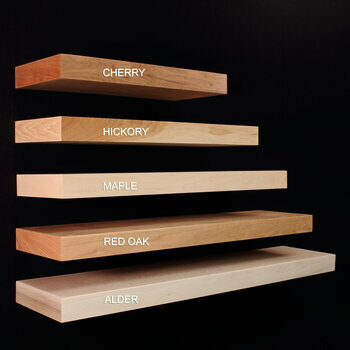 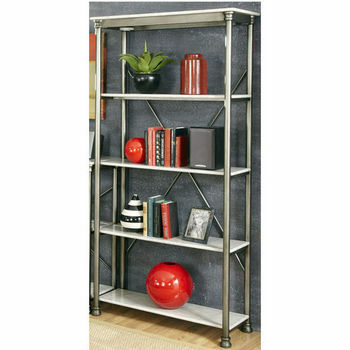 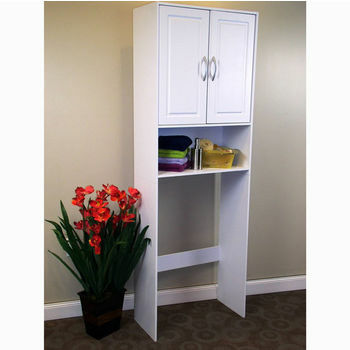 Add freestanding or wall-mounted shelving units to increase your storage capability. 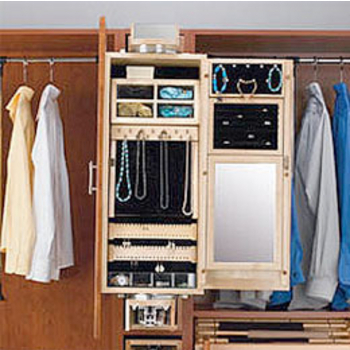 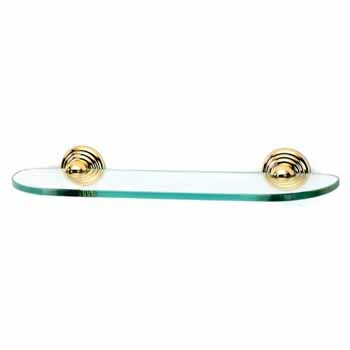 Wall-mounted jewelry cabinets keep necklaces, bracelets and rings in order. 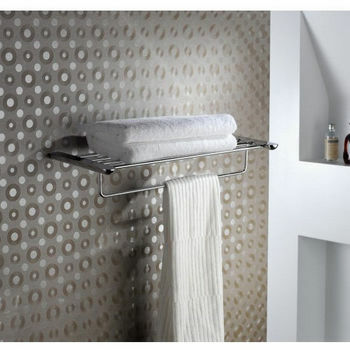 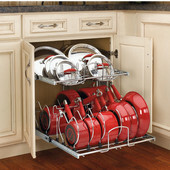 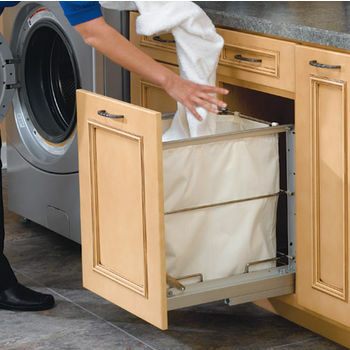 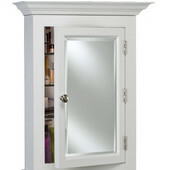 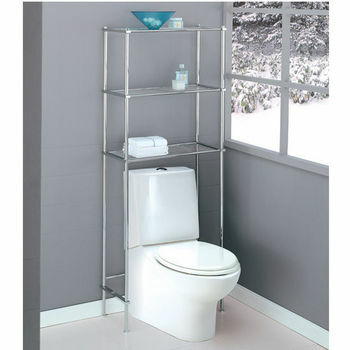 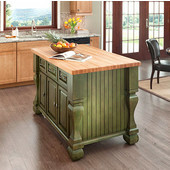 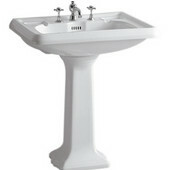 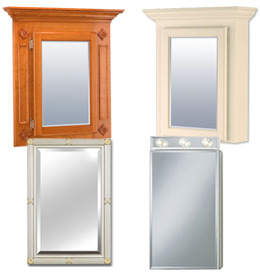 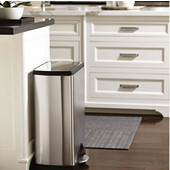 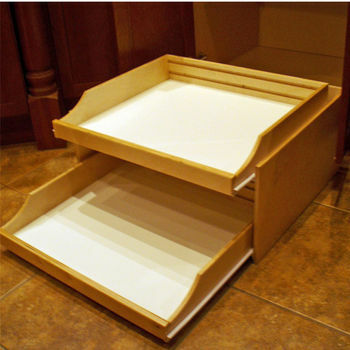 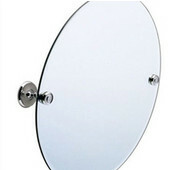 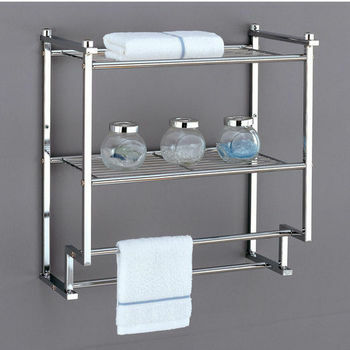 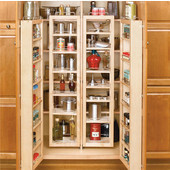 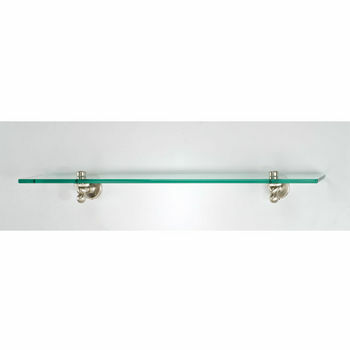 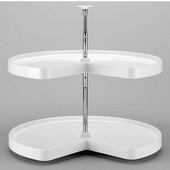 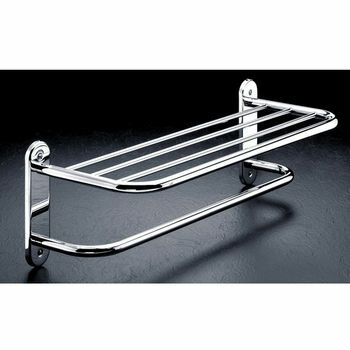 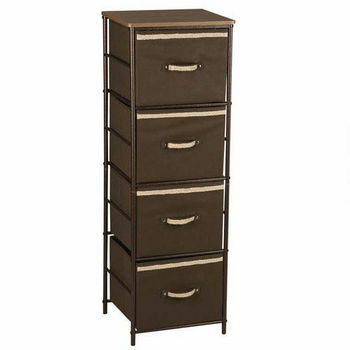 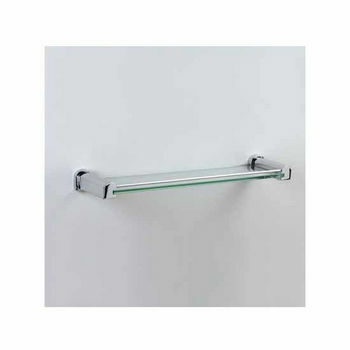 Whatever your bathroom storage need, you're sure to find it here at Kitchensource.com. 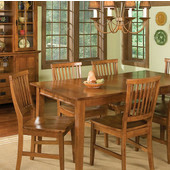 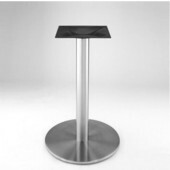 Our expert sales team is waiting to assist you in placing your order and answering all your questions. 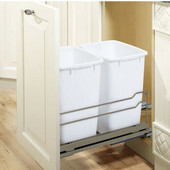 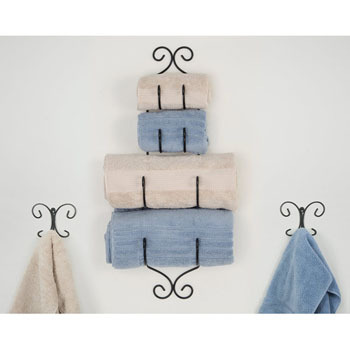 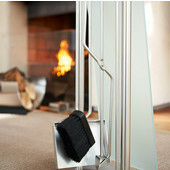 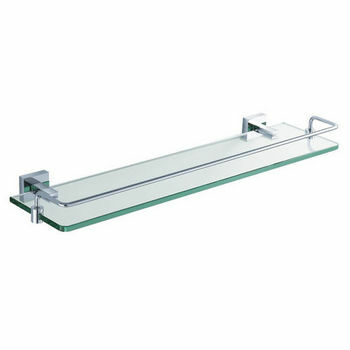 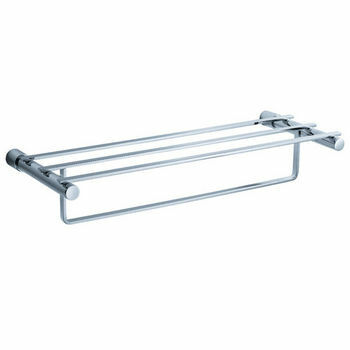 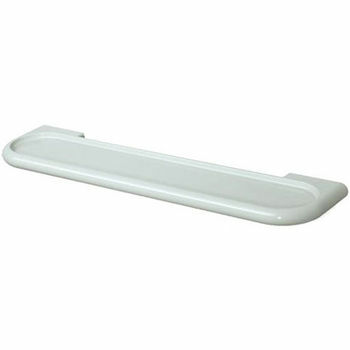 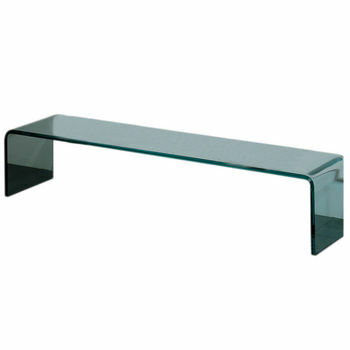 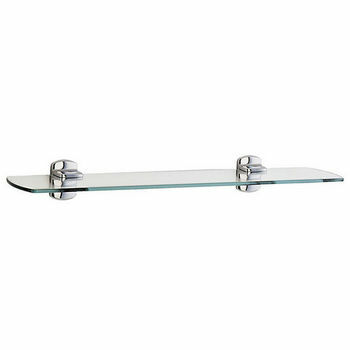 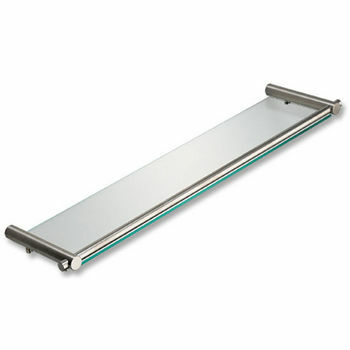 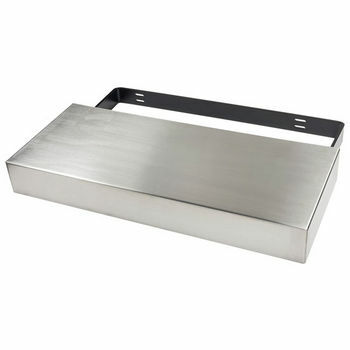 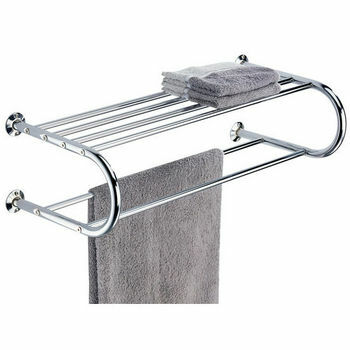 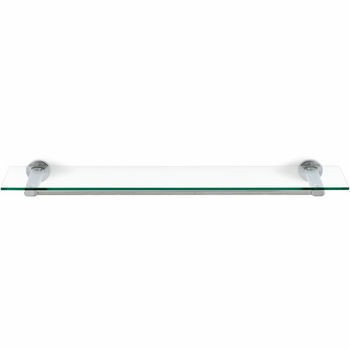 Ideal for storing your towels, bed sheets, tablecloths and other items to keep your bathroom tidy and neat. 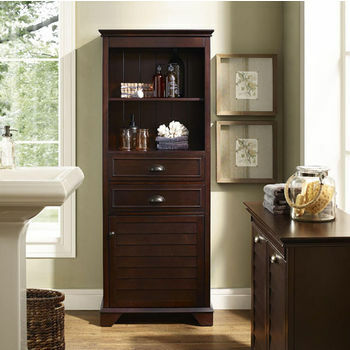 Crosley Furniture Bathroom Storage Cabinets maximize storage space in a style that embraces both contemporary and traditional design.